Back in 2018, NEO was considered to be one of the projects with quite a bright future ahead of it. Many saw it as a rival to EOS, with both of these coins having the potential to overthrow Ethereum and become so-called Ethereum Killers. 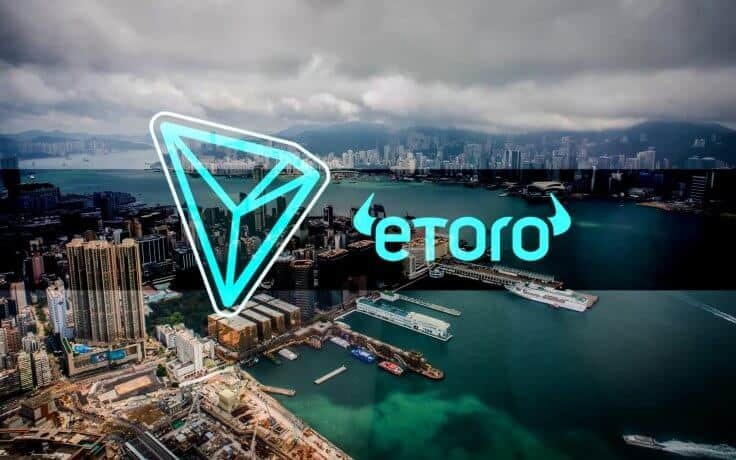 Further, the coin was known for its popularity in the East, even being called ‘Chinese Ethereum,’ as the country had a great interest in this cryptocurrency. 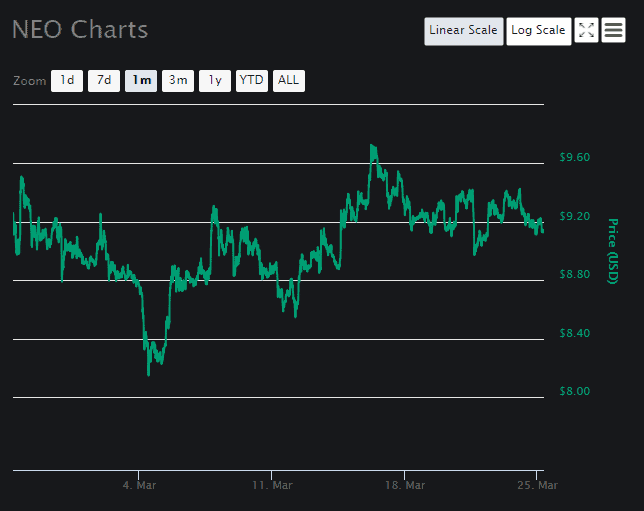 However, as the year progressed, the constant drops in price were not kind to NEO, and the coin dropped from its all-time high at $160 to only $47 by the time early April arrived. In late April, a sudden withdrawal of the bears allowed the prices to surge once again, and NEO took the opportunity, reaching as much as $90. Unfortunately, the withdrawal of the bears was not a permanent thing, but only a minor pause in the harsh crypto winter, which had returned in full strength in early May. Since that point, it never really let go until the year ended, and NEO price continued to drop further and further down, breaking one support level after another. By July 2018, the coin’s price was below $40, and by mid-August, it was less than $20. While this support was also broken, and it became a strong resistance for NEO — the coin actually remained quite close to it for several months. This also changed in mid-November, when the second market crash arrived, following Bitcoin Cash hard fork. At the time, NEO price had a strong support at $15, but the event forced the coin not only to break it — but also to drop all the way down to $6. For the rest of the year, NEO price was fluctuating between the support at $6 and a resistance at $9, meaning that those who were looking to buy NEO could get the coin at quite a low price. NEO also struggled with a minor resistance at $8 at that time, which is where its price was when the year ended. 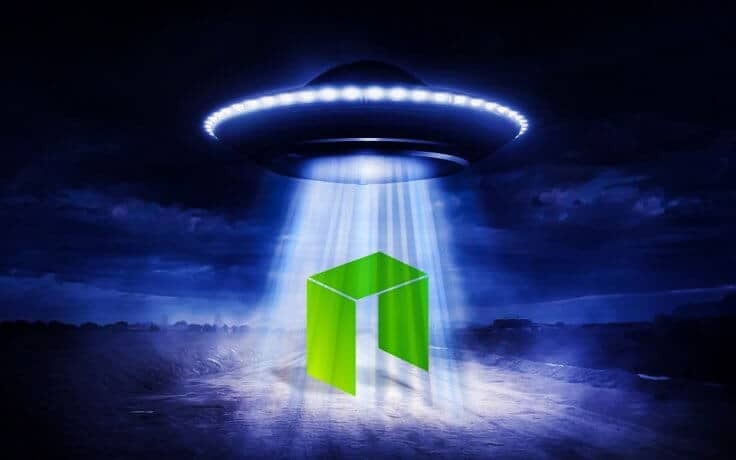 As 2019 arrived, NEO expressed more of the same, at least for the first week of January. Around January 7th, the coin actually surged, breaching the resistance at $8, and even the one at $9, although only briefly. It quickly dropped back down, with $8 once again becoming its main resistance. 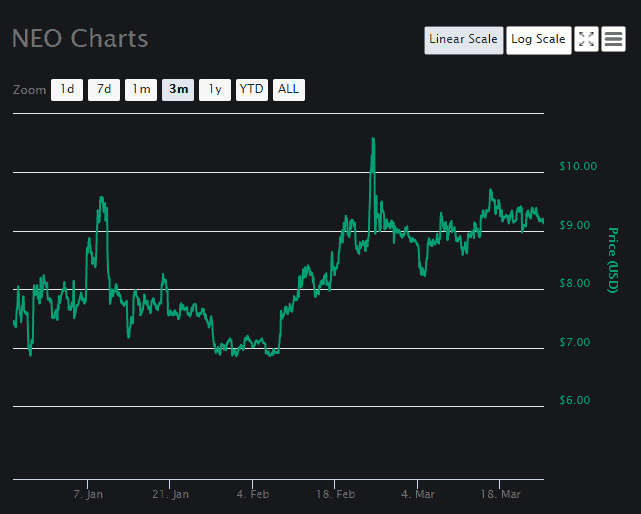 This continued until early February, when the coin actually dropped down, much closer to its support at $7. However, this did not stick at the time, as the bear market came for one last time on February 24th, forcing another drop on the coin. NEO price dropped until it was stopped by the support at $8, and it actually had quite a steady growth ever since. For a while, its price fluctuated between a minor support at $8.80 and a minor resistance at $9.20, but it breached this resistance around 11 days ago, on March 14. Since then, this level became NEO’s new support, while $9.60 became the coin’s new major resistance. During the last week, the market was relatively unfriendly, forcing NEO price to remain close to its support at $9.20. However, as soon as this period passes, and a new bull run arrives, NEO might once again grow, potentially breaching $9.60 level and going further up. 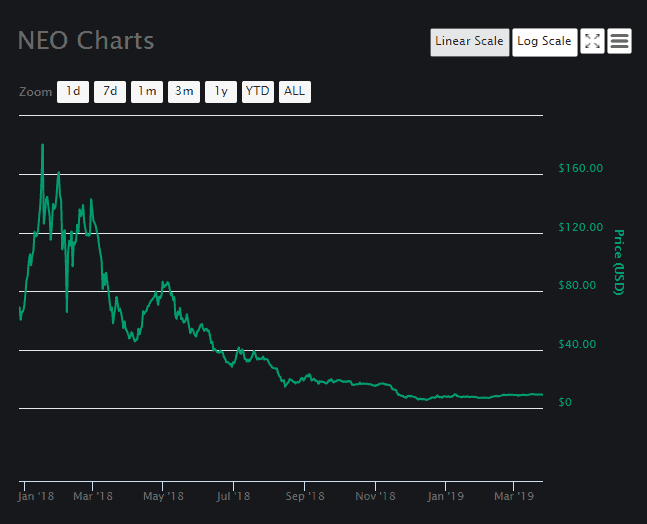 Its next big resistance will be at $10, and the coin will need a lot of effort to breach it, but the positive movement in 2019 is certainly a sign that NEO is not yet done, and that it still holds potential to grow back and remain relevant.